Thomas Major is a dynamic attorney dedicated to representing clients across a range of practice areas. 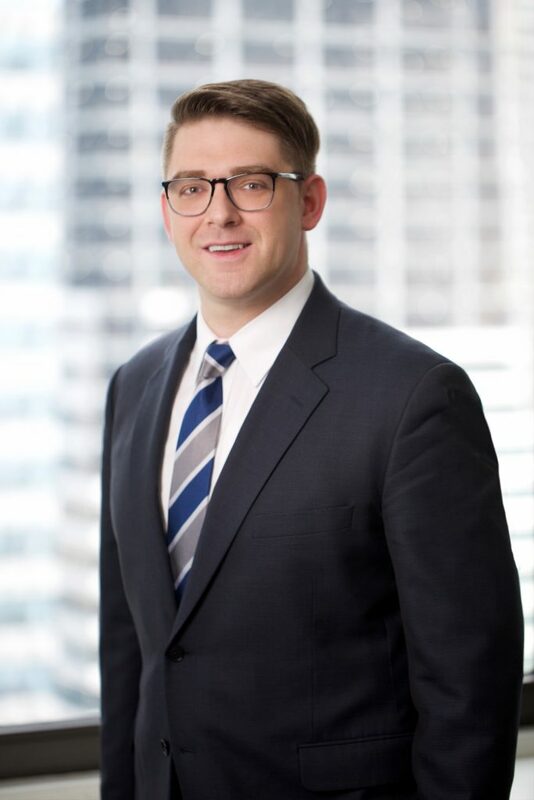 He maintains practices in real estate law and landlord representation -- counseling clients in the multi-family and investment property industry. His advocacy is backed by extensive experience in all phases of litigation including the appellate level. With his skills as a first chair trial attorney, Mr. Major’s advocacy is marked by clarity and efficiency. His clients rely on his pragmatic and return-driven advice to protect and enhance their success. Rampersaud v. Hollingsworth, 456 N.J.Super. 502, 195 A.3d 841 (2018). Representation of Plaintiff-Landlord in a precedential ruling which expands the rights of a landlord to evict a tenant for damage to rental property. Ravi vs. DeRay & Noble, HUD-L-4665-16 (2016). Judgment, after trial, in client’s favor on contested prescriptive easement and adverse possession claims. 845 Bergen Avenue v. Yang t/a Marcel Cleaners, A-1234-13T1 (2013). Prevailed on appeal in a commercial tenancy matter involving a tenant’s breach of lease for violations of local laws.